Why treat or not to treat the fabrics? Most of the fabrics, both natural and synthetic, are not ready to receive and retain the colorants properly, especially when the item of clothing or the finished product must then be worn or has to find a practical use in home decoration. 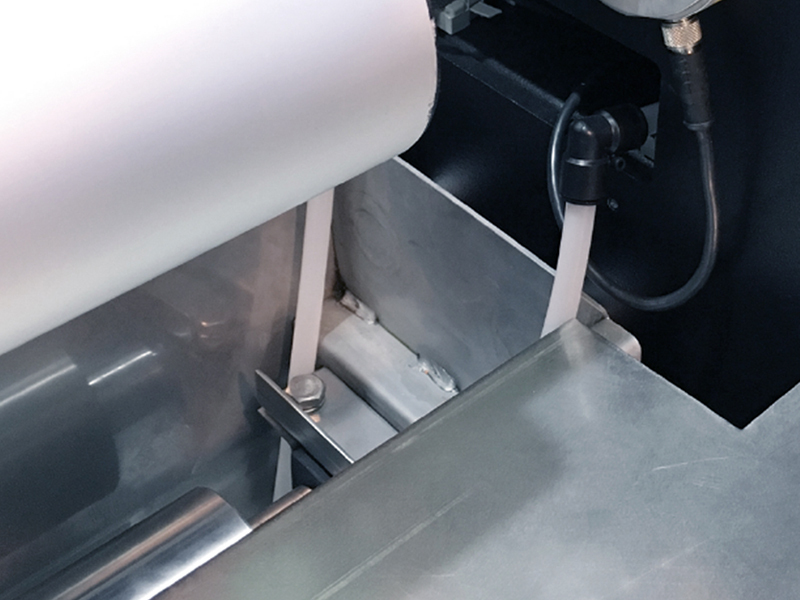 Applying a specific pre-treatment for each individual ink chemistry is the pre-condition for optimal printing performance, ensuring optimum fastness and brighter colours. 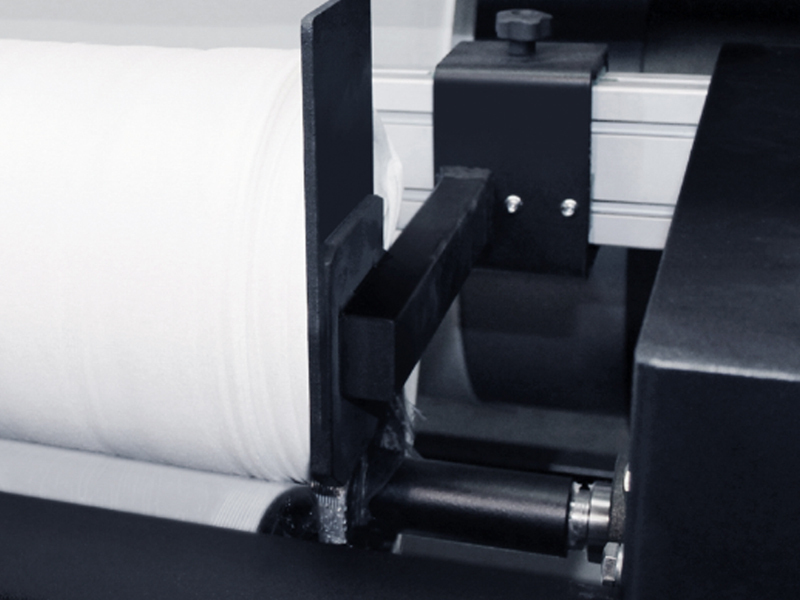 The post-treatment of a fabric may also include the further application of post-printing functional fluids, such as anti-mold and sealing treatments. easyCOAT/DRY is the multifunctional platform that meets the needs of industrial pre and post-processing of digital textile professionals. 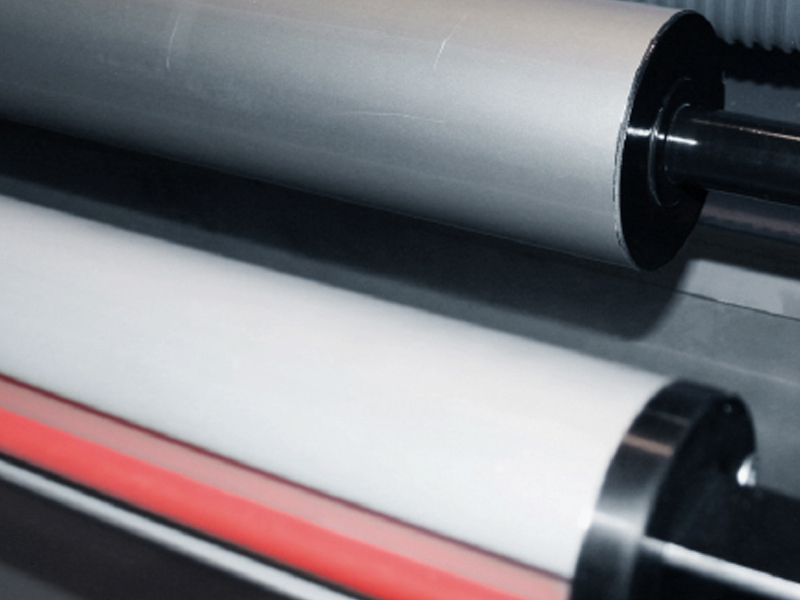 Cibitex has worked closely with textile industries to design easyCOAT/DRY. 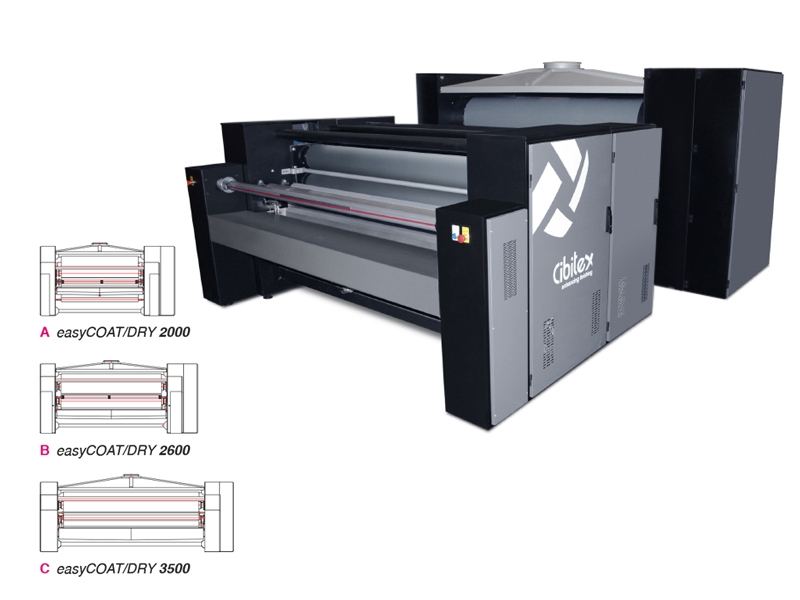 The system combines the compactness required by inkjet printers with the effectiveness of an industrial production system based on traditional impregnation and drying with stenter. 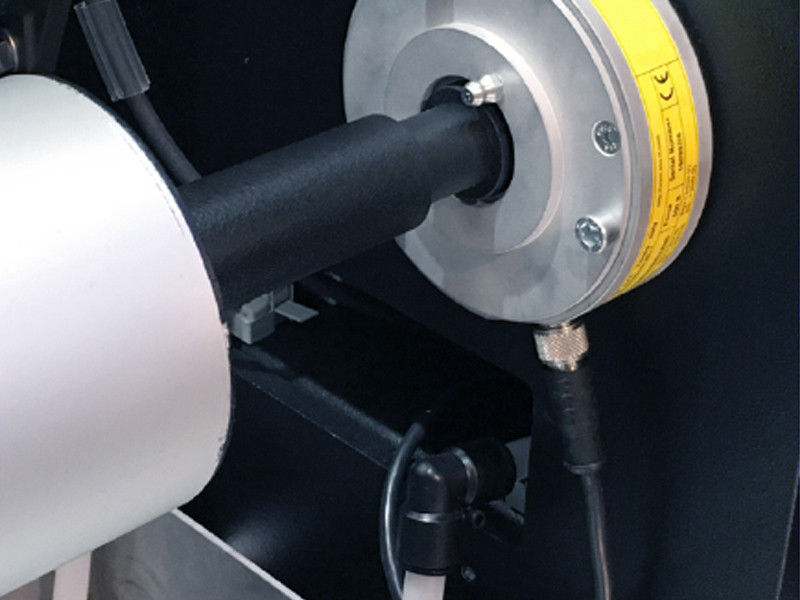 In just few meters, the machine contains the most sophisticated feeding and tension control systems.